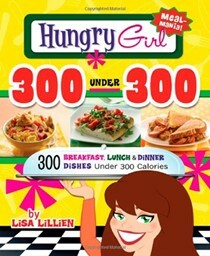 The Hungry Girl Diet: Big Portions. 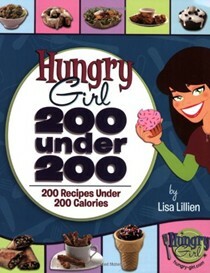 Big Results. 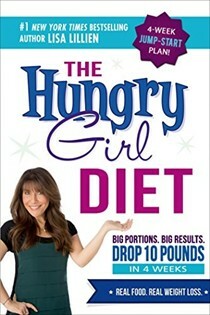 Drop 10 Pounds This Month. 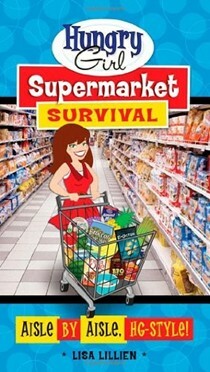 Hungry Girl Supermarket Survival: Aisle by Aisle, HG-Style! 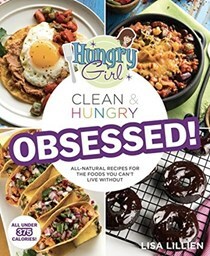 She's not a nutritionist, she's just hungry. 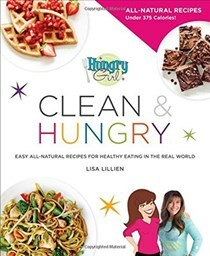 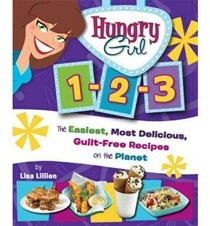 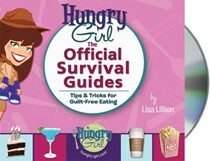 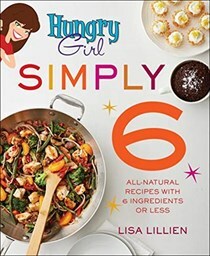 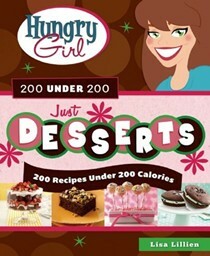 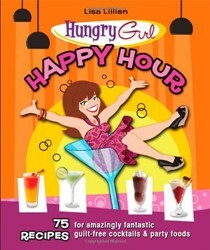 Lisa Lillien is the founder ofwww.hungry-girl.com. 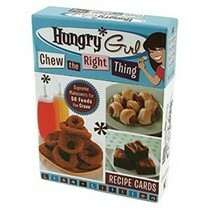 Close to half a million loyal fans receive her daily emails containing guilt-free recipes, food and product reviews, dieting news, shockers and more. 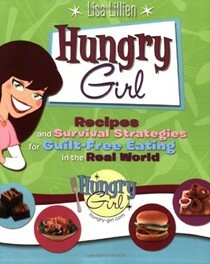 She lives in Los Angeles, California.